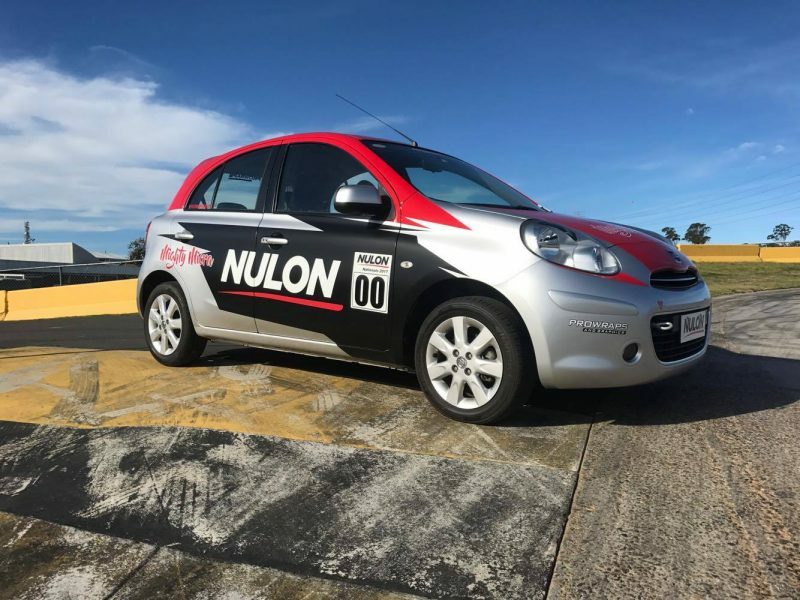 Nulon Motorsport are pleased to announce that we have a new challenge launching at Round 3 on the 15th of July at Sydney Motorsport park. 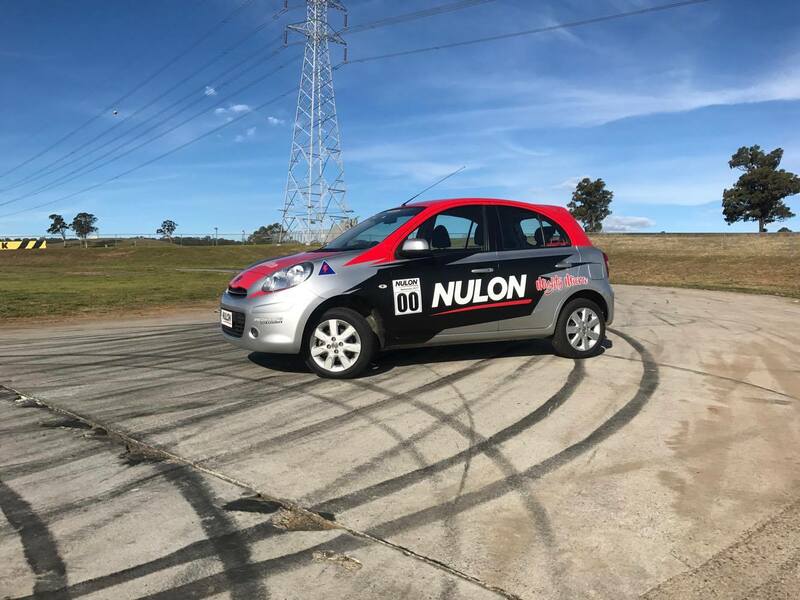 We have setup a technical motorkhana on the Figure 8 driver training course, which will give us a great mix of car handling and speed. Each driver will only get 3 attempts at the course, with the fastest time going up on the leader board. 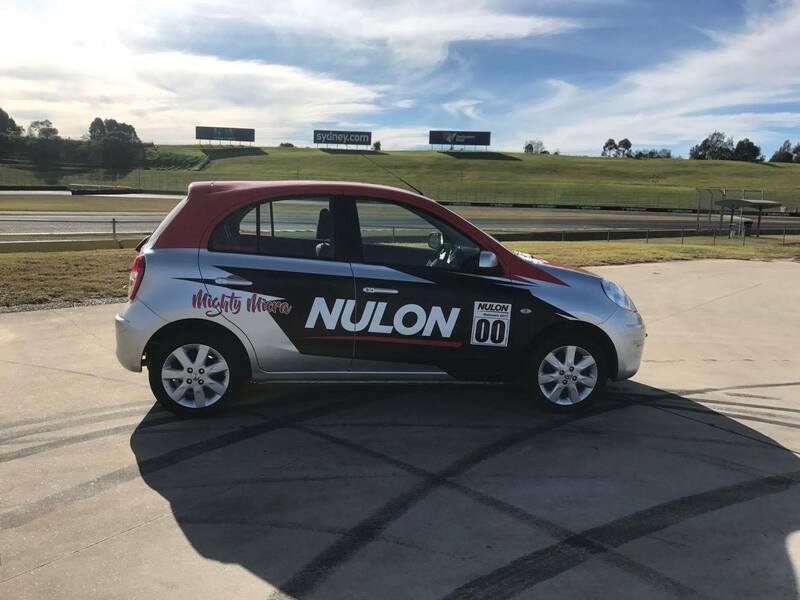 the winning time at the end of our event gets the glory of taking out the first Nulon Mighty Micra challenge. 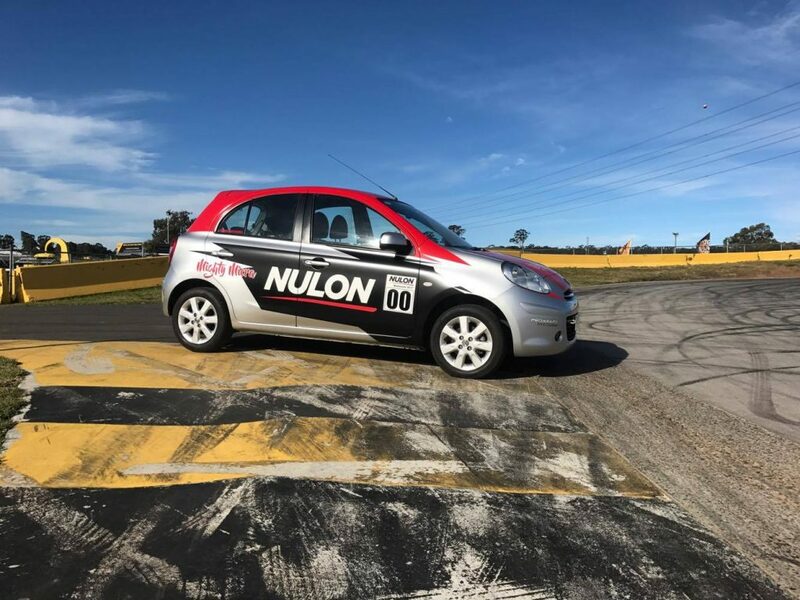 The best thing about this challenge is it is free and open to the public, all you need to do is bring your cams L2 Licence or above along, fill out a quick form and you will find yourself in the drivers seat in next to no time. 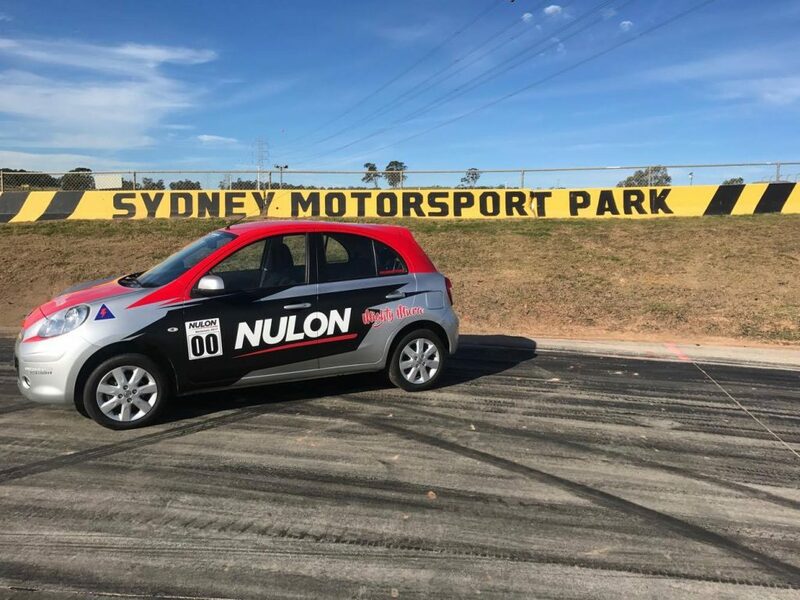 Come down to Sydney Motorsport park on the 15th of July and check out this challenge plus plenty more entertainment including, 100 of the fastest time attack cars in Australia battling it out on the GP circuit, as well as a Born this way Nulon display in the pits along side a 250 car show n shine. It is going to be a great day out. better yet, Tickets are free.